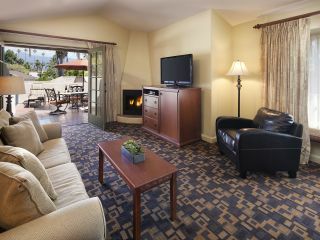 Brisas del Mar, Inn by the Beach features Rooms, Suites and Penthouses that offer comfortable accommodations for those staying in town for a while. 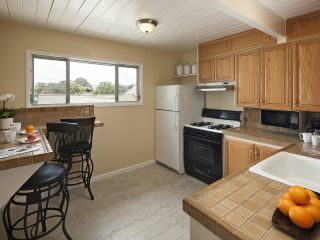 These accommodations feature fully equipped kitchens, living area and bedroom(s). 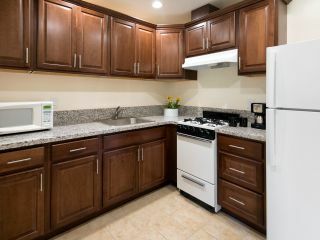 You may choose to cook your own meals or join us for a daily continental breakfast, afternoon wine & cheese and evening milk and cookies. 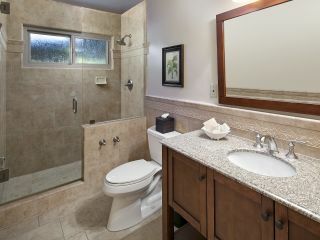 Located just three blocks from the harbor, West Beach and wharf. Click the above link or call us at 800-468-1988 for more information. Best Western Plus Encina Inn and Suites is located in the heart of the medical community with Cottage Hospital, Sansum Clinic and the new Cancer Center all within walking distance of the hotel. Complimentary shuttle service is provided to medical appointments within this medical community. 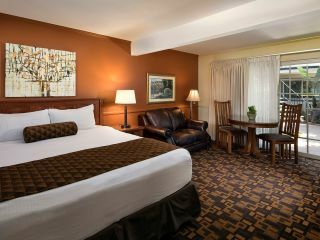 The Encina Inn & Suites offers Rooms, Suites and Townhouses that are sure to provide accommodations for every type of visitor. 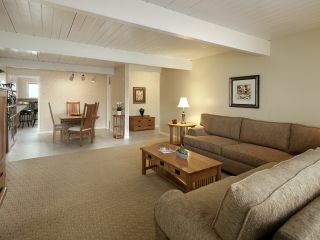 Guests can relax in over sized rooms and suites with fully equipped kitchens, living areas and bedroom(s). The Live Oak Cafe serves breakfast, lunch and dinner and highlights many of the extraordinary cuisine that Santa Barbara has to offer including: local produce, seafood, local wine, and craft beer in an innovative and comfortable atmosphere. Click the above link or call us at 800-526-2282 for more information. 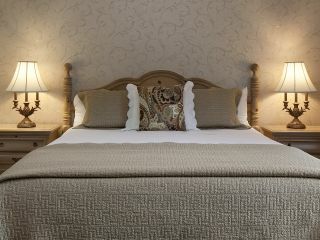 The Inn by the Harbor is located just three blocks from the beautiful waterfront. 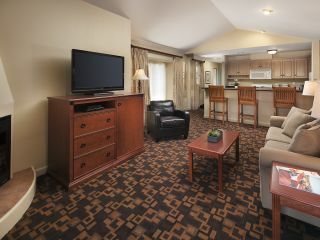 A variety of accommodations offer comfortable options for those guests staying for a longer period of time. 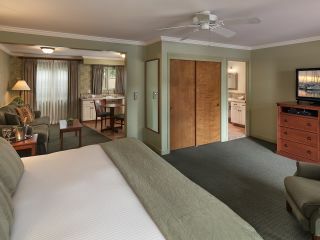 Rooms and Suites offer newly renovated kitchens, bathrooms and bedroom areas. A daily deluxe continental breakfast is served. Wine and cheese is offered in the afternoons and fresh baked cookies and milk will help you end the day in a perfect way. Click the above link or call us at 800-626-1986 for more information.